Have you ever heard of an aura? That is the subtle electromagnetic field around you. 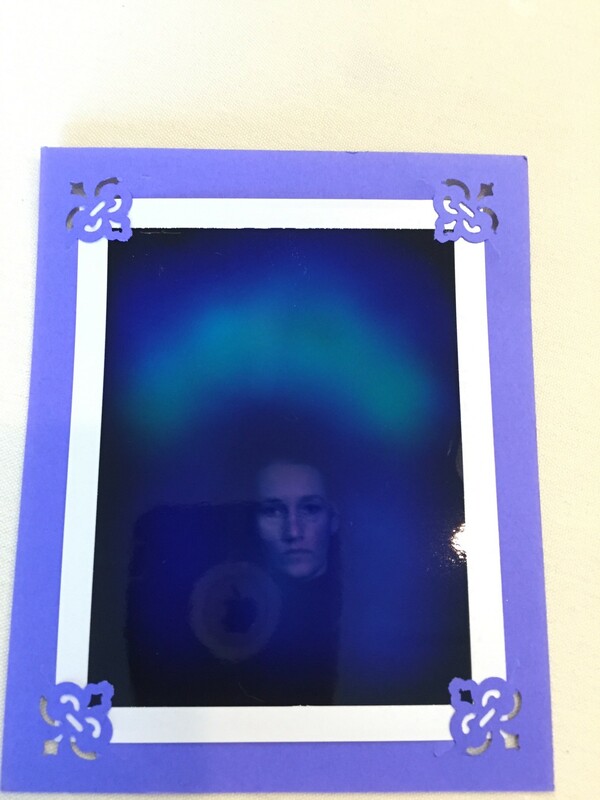 Have you ever seen an aura? I’ve done exercises that allowed me to catch glimpses of mine in a mirror a few times, and twice I’ve spontaneously seen another person’s. 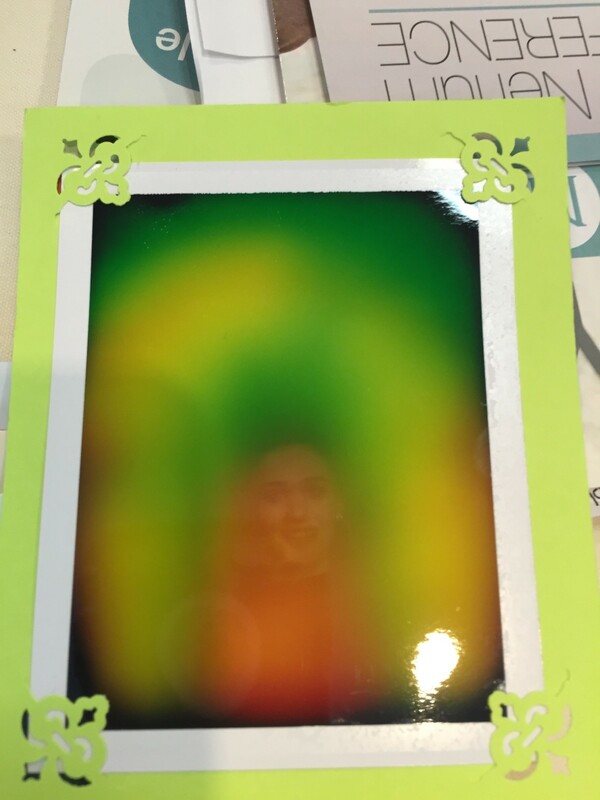 Both times the auras were white. 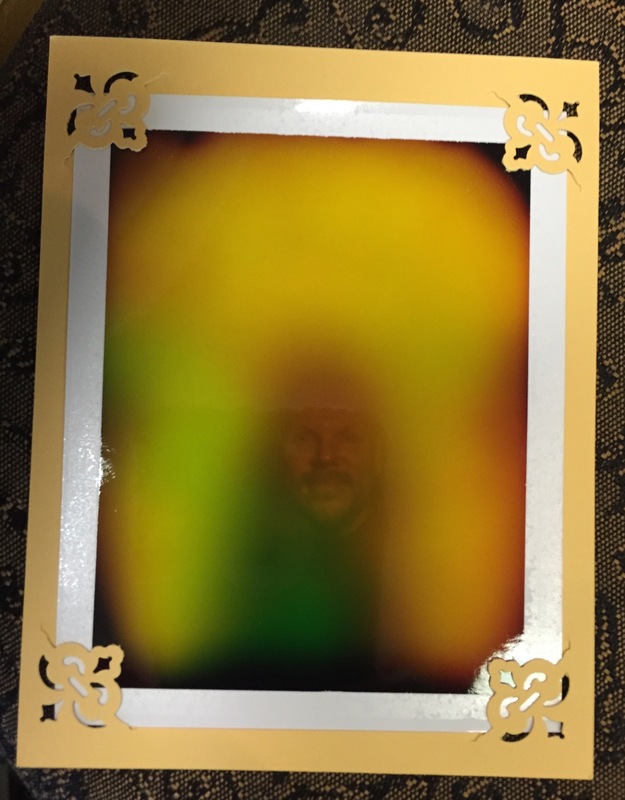 I’ve long heard of cameras that can capture an image of an aura and I even tried to get mine taken in the past, but the camera broke just before my turn. Twice! A couple of weeks ago I had my chance again and everything worked! Many thanks to Ramona with Aura Insights Aura Photography for making this possible. I thought it was so cool how much gold is in mine as my energy work has me calling on gold the most. Click on Join My List if you want to experience what I’m referring to. 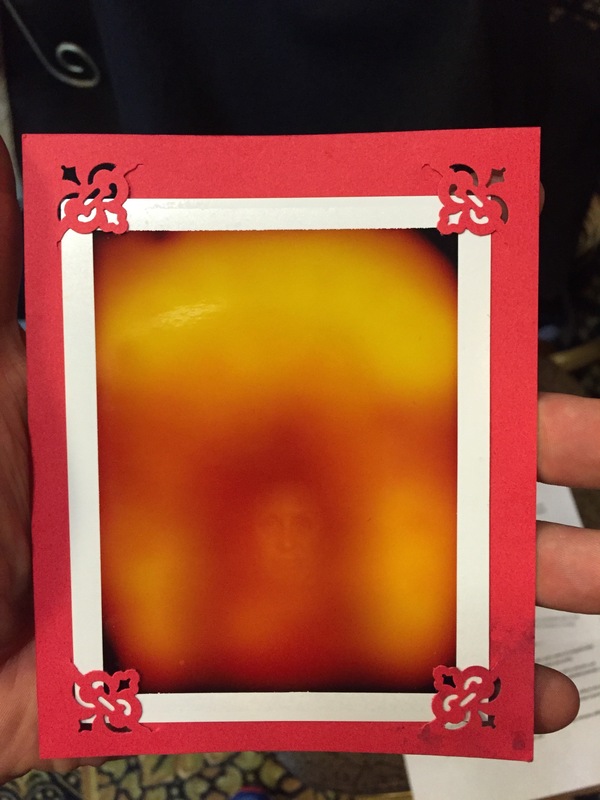 I’m sharing a few different aura photographs along with my own to share how varied they can be. Also note the breakdown of what the colors mean. RED is the color of strong energy, fire and primal creative force. It can indicate strong passion, mind and will. It can also reflect anger, love, hate or unexpected changes. Red is a color that affects the circulatory and reproductive systems of the body, and awakening of latent abilities and talents. ORANGE is the color of warmth, creativity and emotions. It is an indication of courage, joy, and socialness. It can reflect an opening of new awareness, or an adjustment to change. YELLOW is the color of mental activity and can reflect new learning opportunities, lightness, wisdom and intellect. It represents the power of ideas and awakening psychic abilities. Paler yellows often reflect enthusiasm, power of ideas and spiritual development. Around the hairline, pale yellow can indicate optimism. GREEN is the color of sensitivity and growing compassion. It reflects growth, sympathy and calm. It is a color of abundance, strength and friendliness. It can reflect that a person is reliable and open-minded. Bright bluish greens indicate healing activity. BLUE is a color of calm and quietness. It reflects devotion, truth and seriousness. It can indicate the ability for telepathy. Lighter blues reflect an active imagination and good intuition. Deeper blues indicate honesty and good judgment and can also indicate that the person has found or is about to find his or her chosen work. PURPLE is a color of warmth and transmutation. It is a color that shows a blending of the heart and mind, the physical and spiritual. It reflects independence and intuition, as well as important dream activity and can indicate a person who is searching. It reflects an ability to be practical and worldly. The paler shades can reflect humility and spirituality. Reddish purple (magenta) indicates great passion and strength of will. PINK is a color of compassion, love and purity, and reflects joy, comfort and a sense of companionship. It can indicate a love of beauty, tranquility, and a quiet modest personality. GOLD reflects dynamic spiritual energy and coming into one’s own power, as well as devotion and harmony. It indicates strong enthusiasm, inspiration and a time of revitalizing and unlimited potential. It is associated with wisdom. WHITE has all colors in it and when it is a strong shade, indicates truth and purity. It reflects that the energy of the individual is cleansing and purifying itself. It often reflects and awakening of greater creativity. SILVER TWINKLES are a sign of great creativity, versatility and fertility being activated within the individual’s life. The color on the LEFT SIDE is normally the vibration coming into your being. The closer it is to you, the sooner it will be felt. A few moments, hours, or as long as a few months. The color seen OVER YOUR HEAD is what you experience for yourself now. It is the color that would best describe you. If the color is high, it could mean aspirations, or what you wish to be. The color on the RIGHT SIDE is traditionally the energy being expressed. The vibrational frequency most likely seen or felt by others around you. Many times, your friends will think this is the energy that you are made of. However, it is what you are putting out to the world. Leave a comment for: "A Boy and His Aura"